This book IS available from the publishers, also as an ebook – please scroll down. 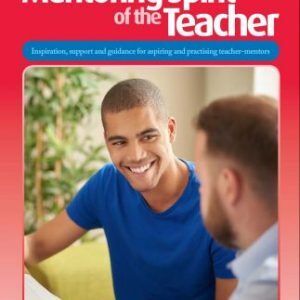 Encouraging the Spirit of Mentoring – 50 fun activities for teacher-mentors, volunteer mentors and youth workers complements the ideas presented in The Mentoring Spirit of the Teacher. It extends the concept of mentoring to supporting others who in turn will become mentors themselves. 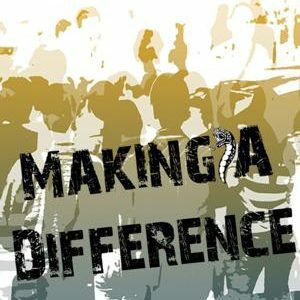 It can be used for the ongoing training of adult volunteers, youth workers, Social Workers, teachers, indeed anyone getting alongside young people and encouraging them to reach their potential. I have also incorporated some of the activities when training young people in leadership and also in Peer Mentor Training, as they are easy to adapt. 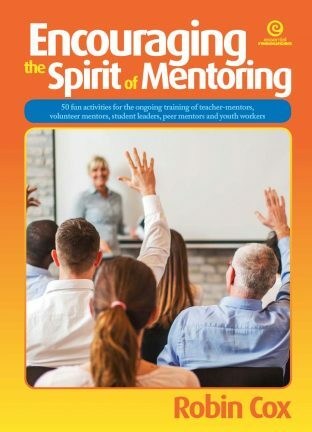 This resource provides practical, well-tested activities for facilitators who are involved in ongoing training for mentors of any background and profession. 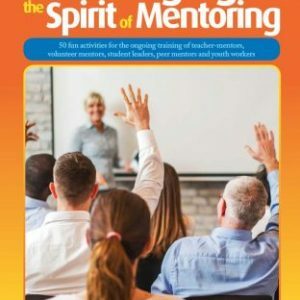 The material has been gathered over many years, and adapted or rewritten where relevant to promote the spirit of mentoring. The book is packed with fifty photocopiable activities – 88 spiral bound pages for easier photocopying. Please order from Essential Resources.